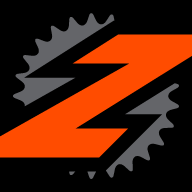 By botticelli, March 3 in FZ-07 Parts for sale! Never used, as I went with bar end mirrors. 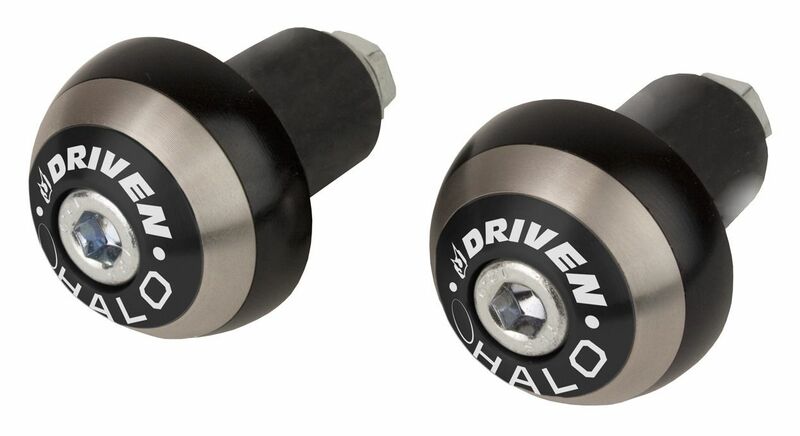 Driven Racing Halo Bar Ends | 10% ($4.50) Off!